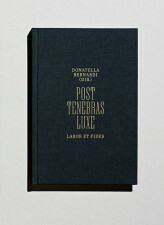 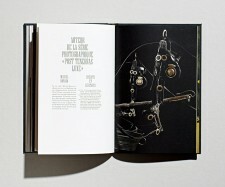 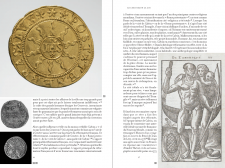 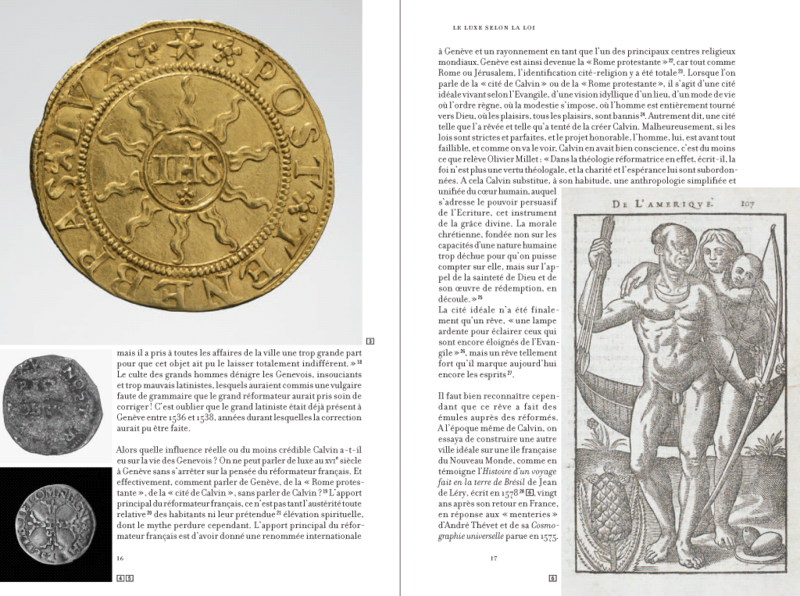 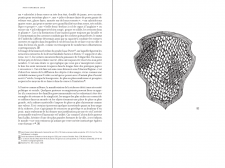 This publication cannot be considered as a simple exhibition catalogue of the Post Tenebras Luxe show. 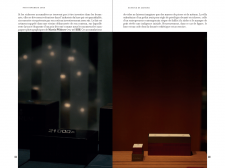 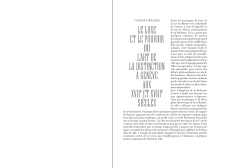 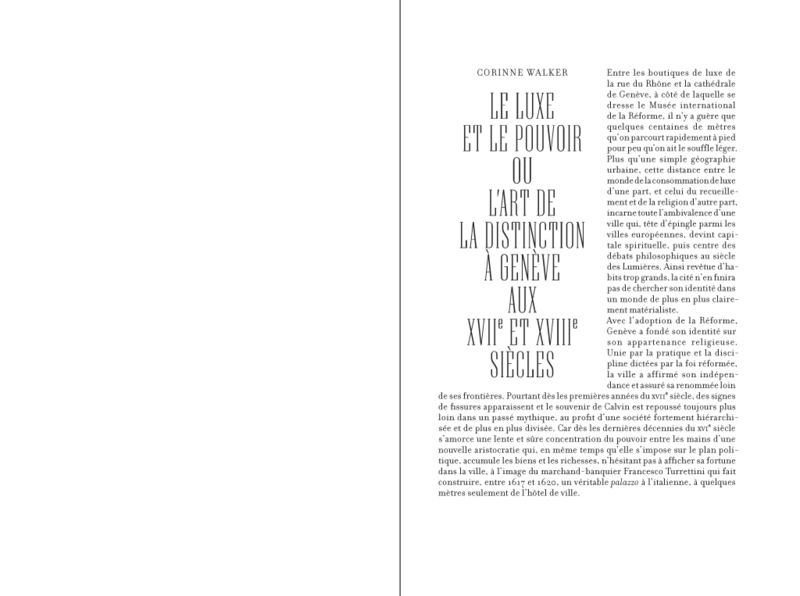 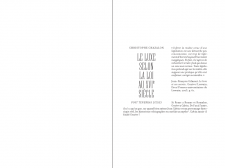 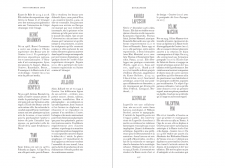 Rather, it brings together four essays on the subject of luxury in Geneva between the 16th and 21st century, and proposes an evocation of the 23 artists taking part in the exhibition. 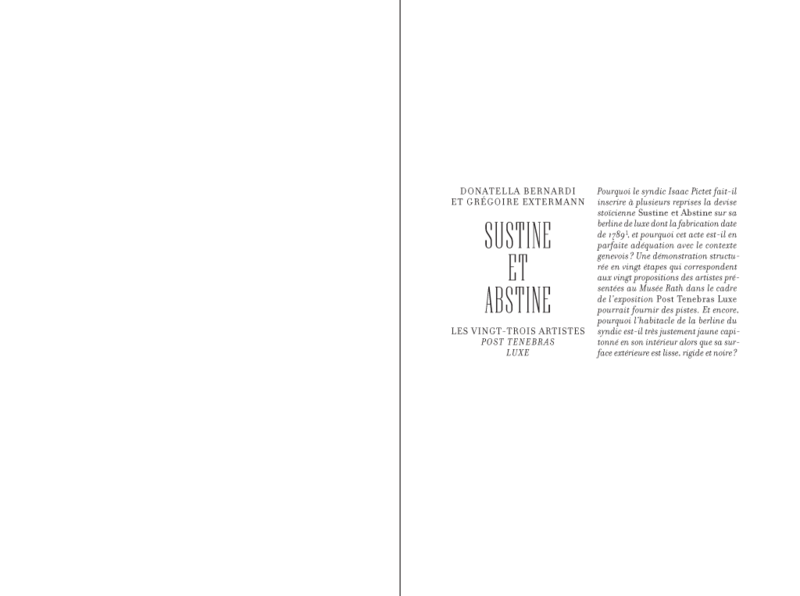 The drafting of the first four texts was handled by specialists trained at the University of Geneva. The authors deal with luxury, departing from a selection of objects, monuments, institutions, and emblematic historical episodes. 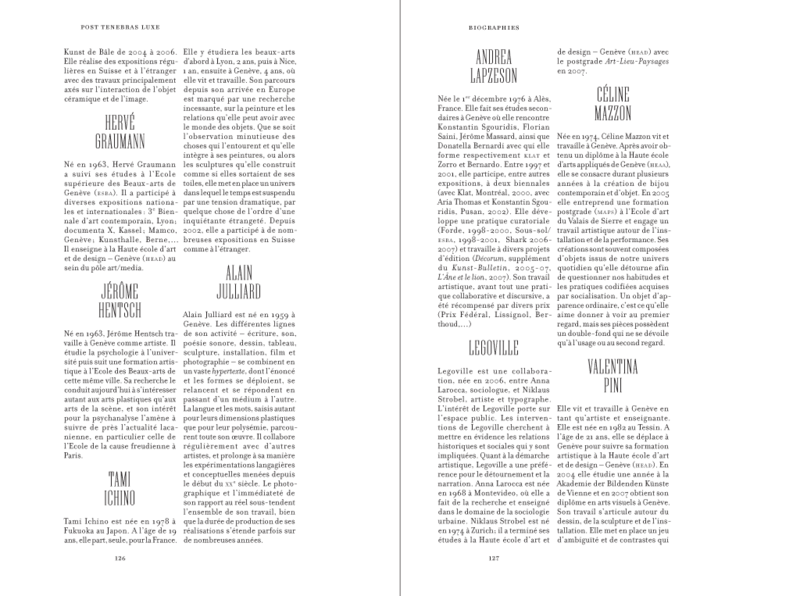 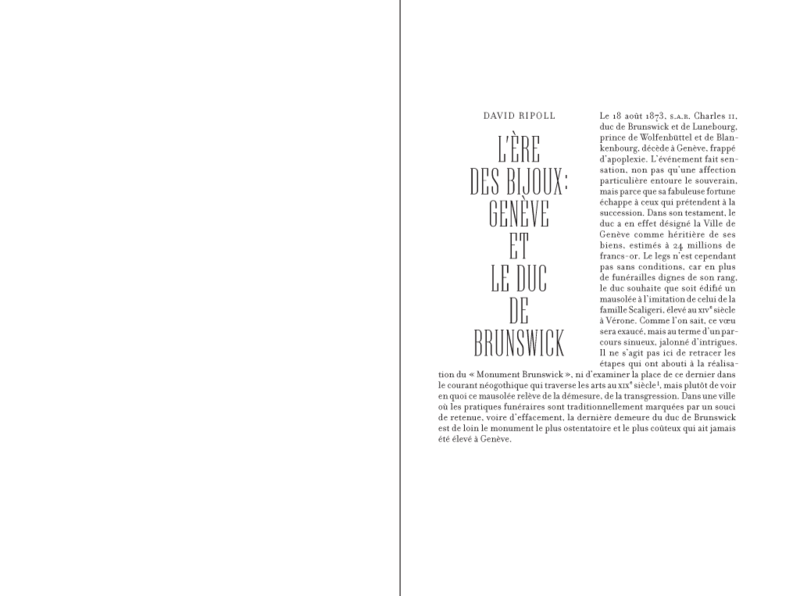 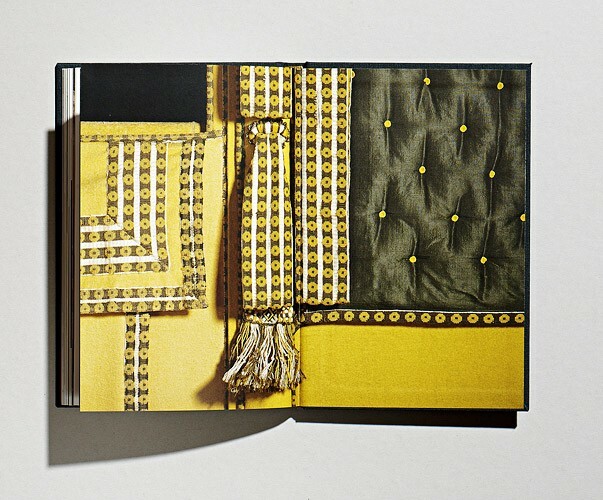 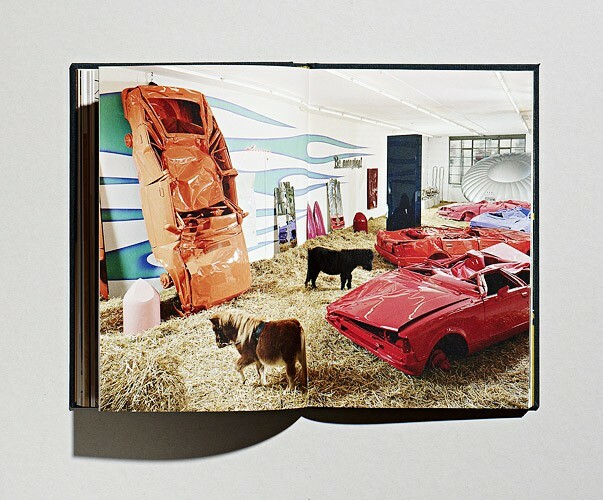 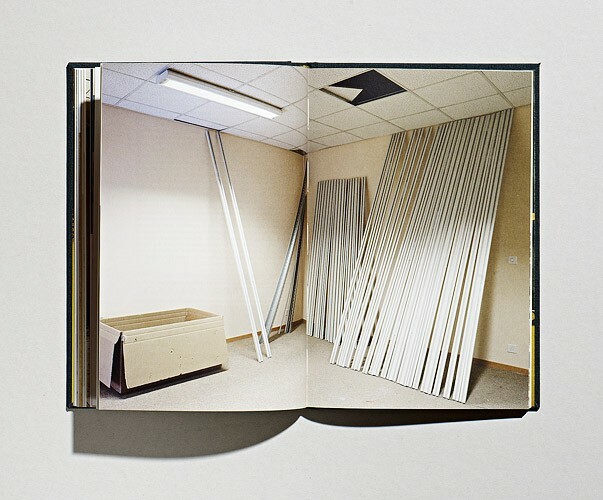 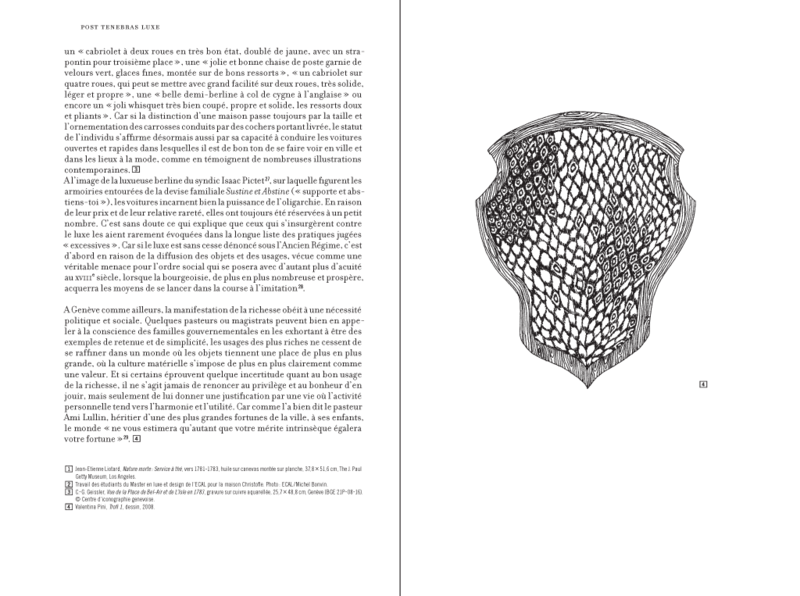 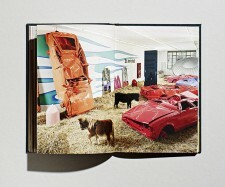 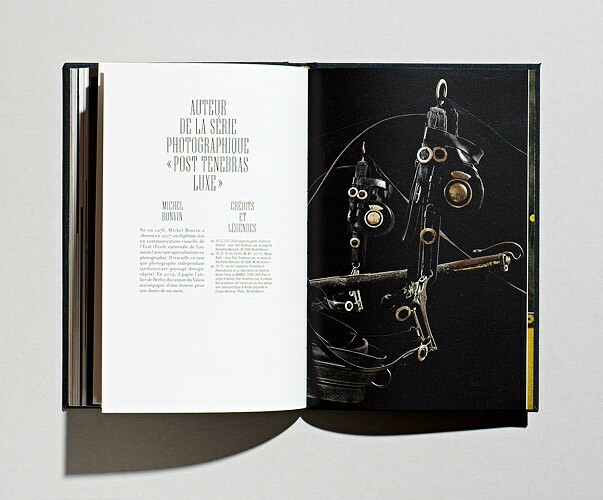 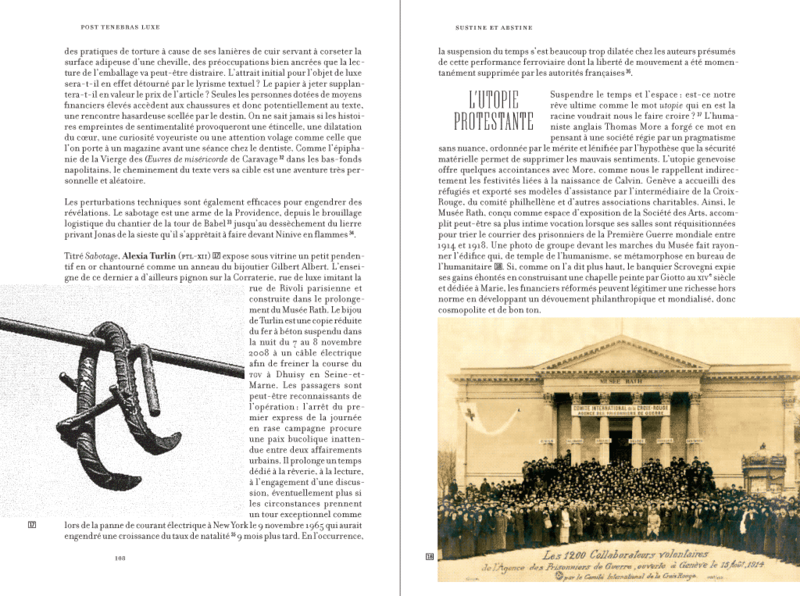 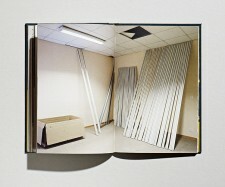 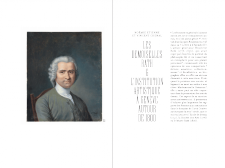 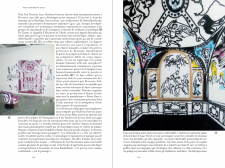 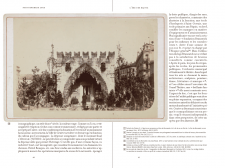 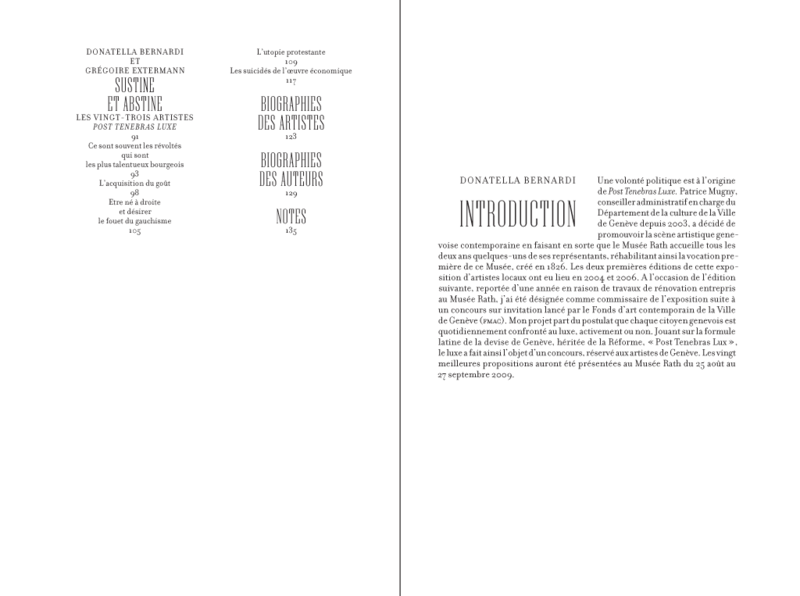 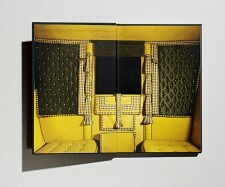 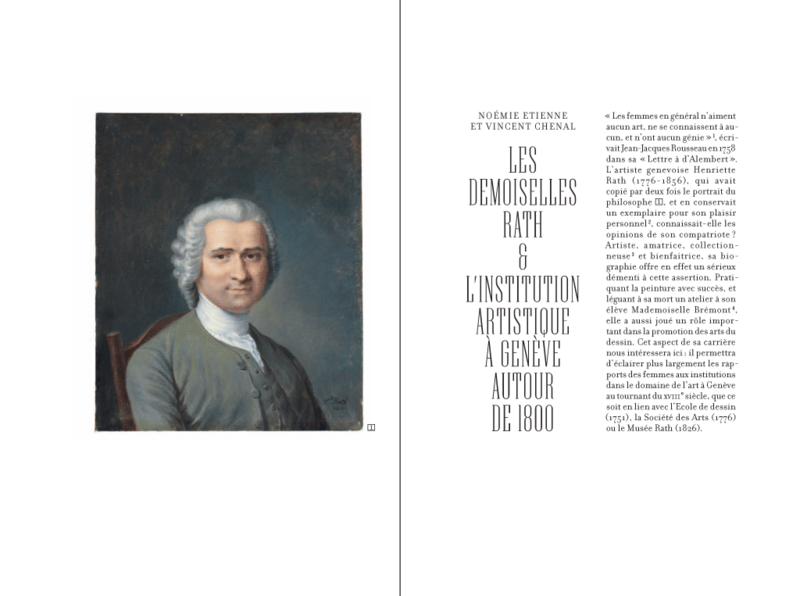 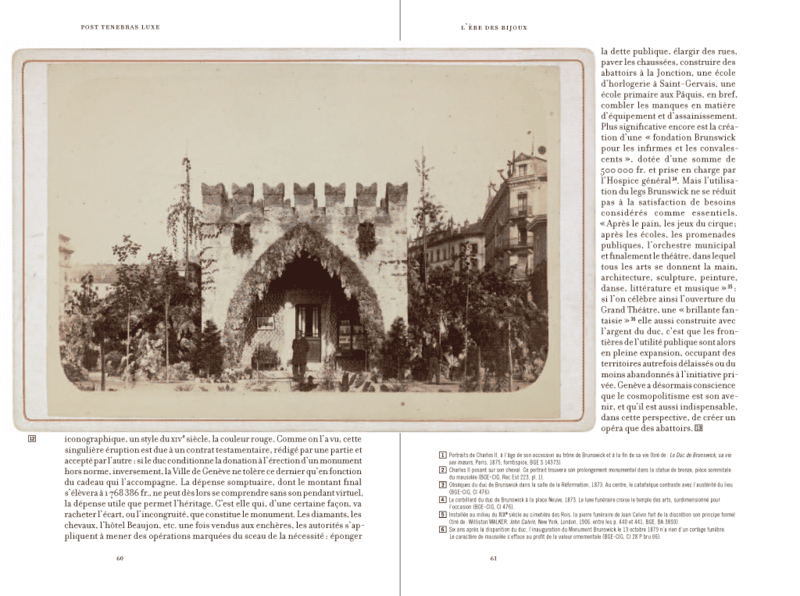 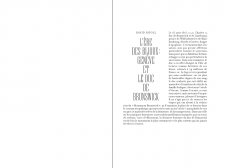 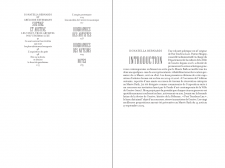 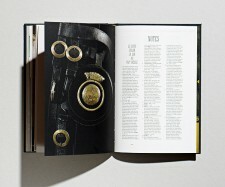 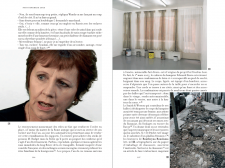 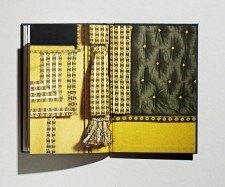 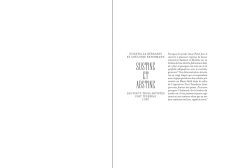 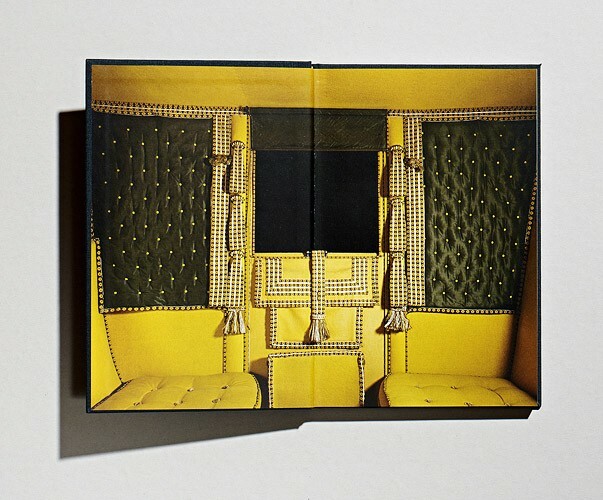 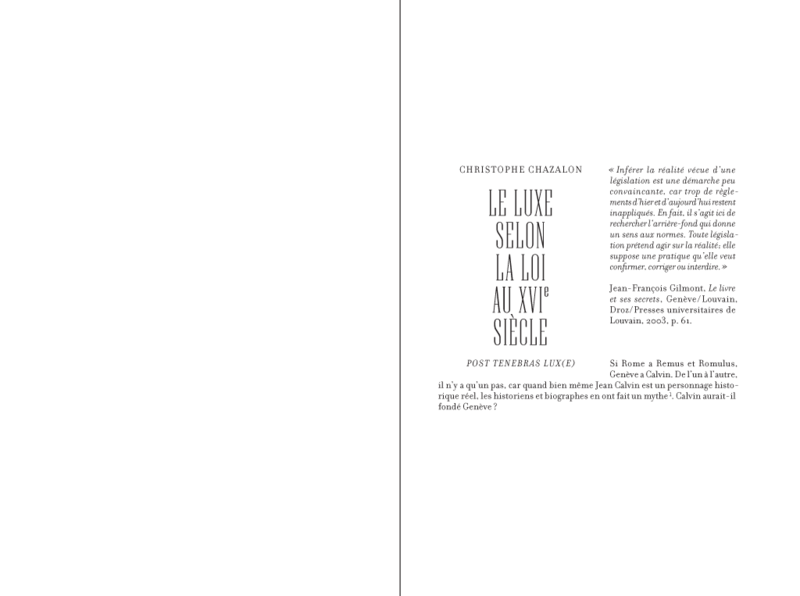 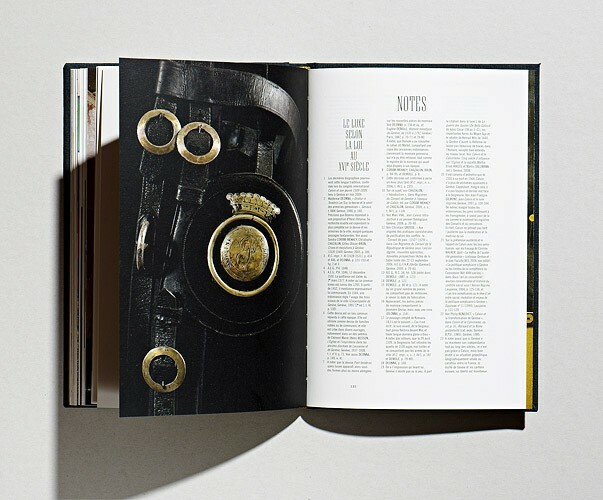 At regular intervals, full-page photographs, placed and edited by Michel Bonvin, punctuate the book (the limousine of Isaac Pictet (1789), and the Rath Museum in restoration (December 2008), Sylvie Fleury, Gipsy and Rocky at Mamco, Geneva, January 12, 2009).